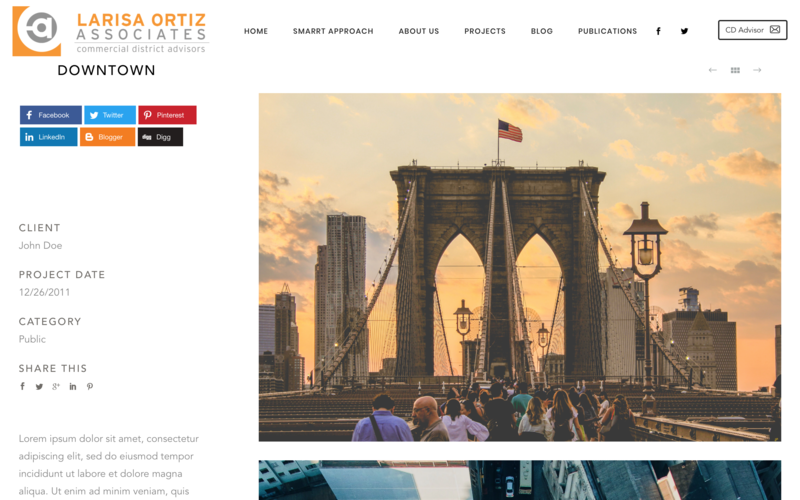 Larisa Ortiz Associates needed a new home on the internet for their company profile and massive blog, so we took to WordPress to do just that. In the web development process we put an emphasis on animation and interaction to make a fairly informative site as user friendly and engaging as possible. 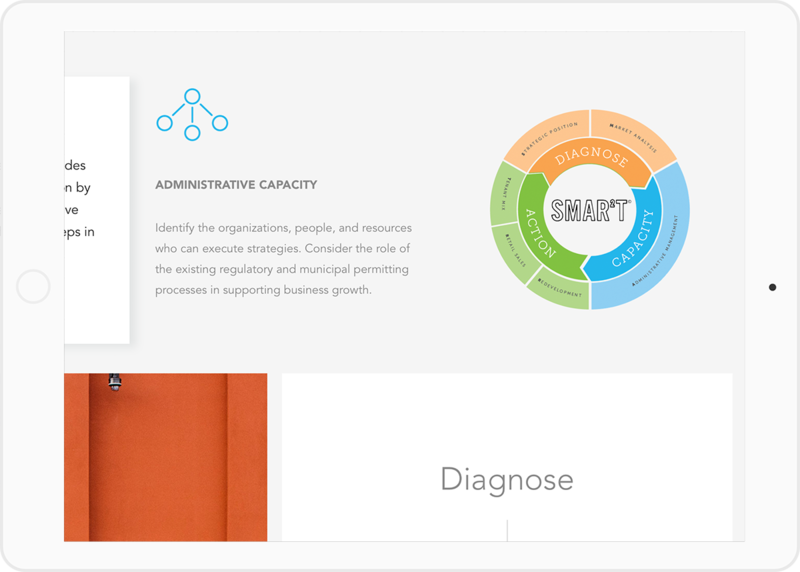 Loaded with mobile friendly animations and transitions, the entire site is beautiful and easy to navigate. There was a huge emphasis throughout the site to showcase their signature process. We coded an interactive graphic and placed it throughout the site so visitors can engage and discover more about their approach. 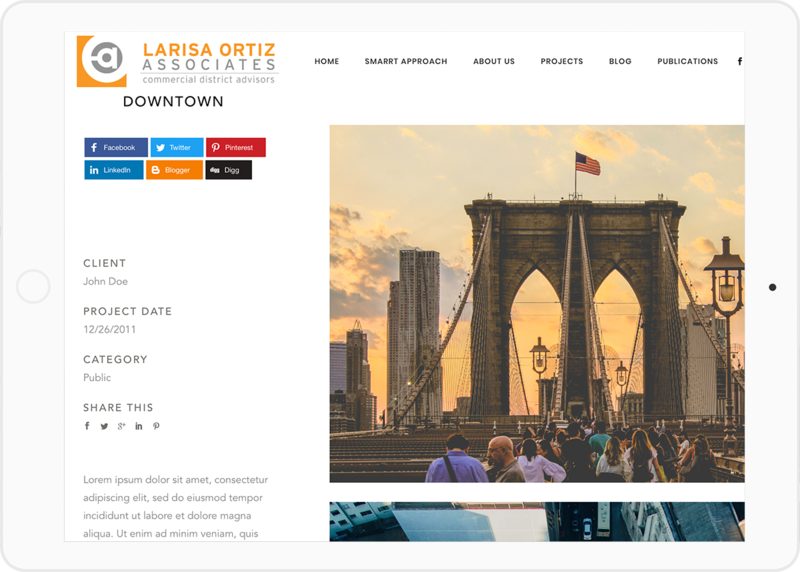 Larisa Ortiz Associates is a very busy bunch. They publish numerous blog posts, projects, and tweets everyday. We built a site to house their ever growing content. 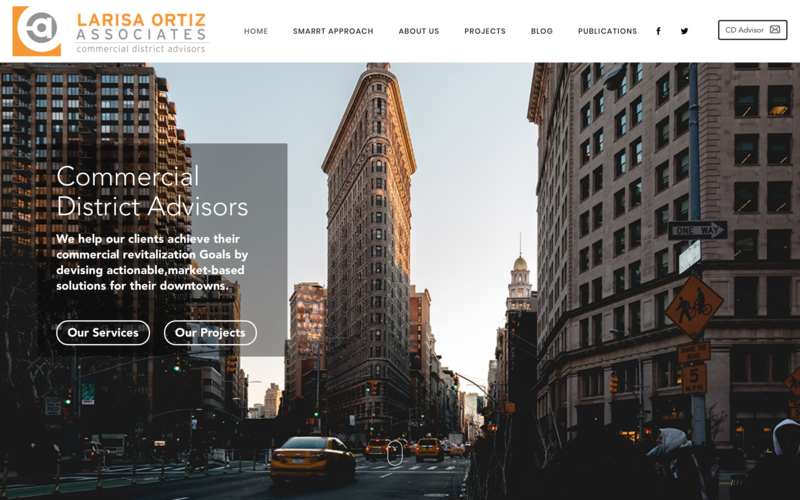 We included live twitter feeds, elegant user friendly project pages and a stellar blog.